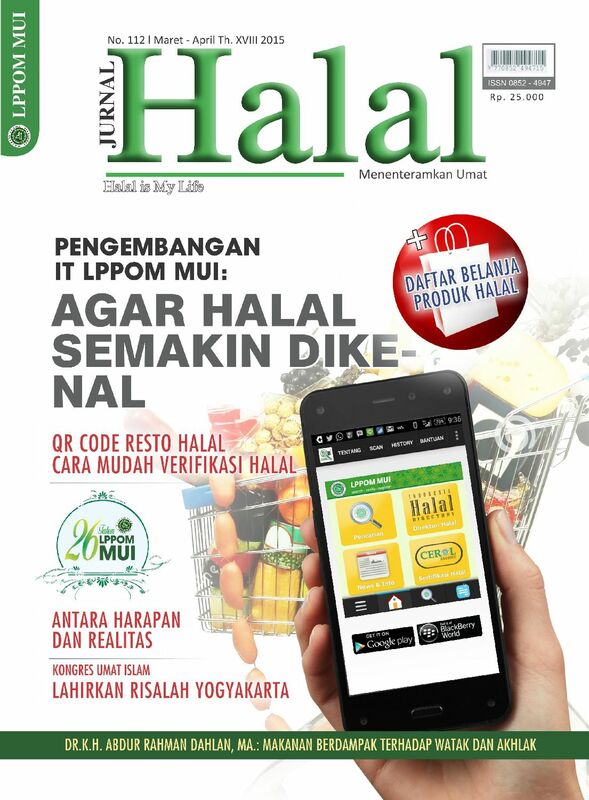 Jurnal Halal is a bi-monthly Indonesian language magazine that halal certification body LPPOM MUI starting publishing in December 1994, targeting halal-related business industry and its consumers. 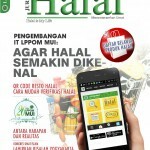 It carries information about halal certified products, Q&A about halal certification process, and also reports on LPPM MUI activities, Islamic scholars and the latest news about halal. HMJ visited LPPOM MUI in February to talk about the evolution of halal environment in Japan and our own work in that arena. We put that information together in a column format and provided it to Jurnal Halal, who will be running it in their April issue. 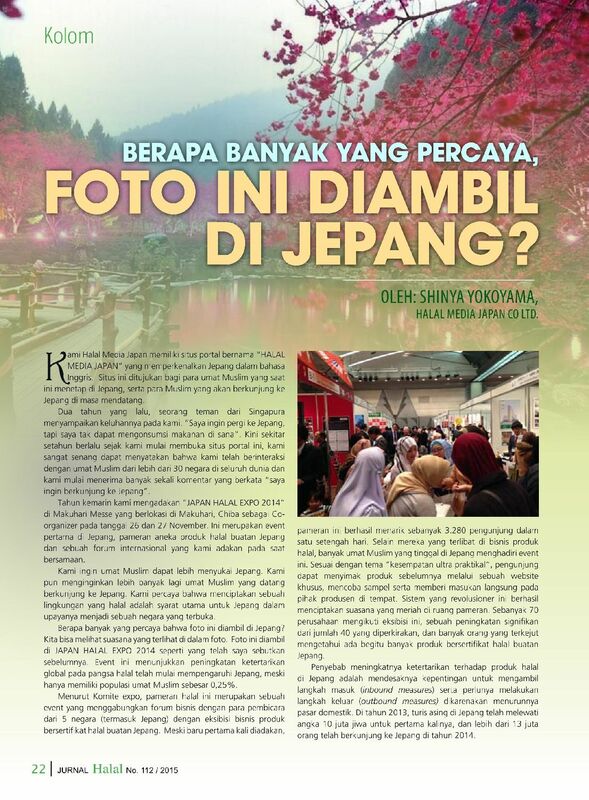 For more information definitely take a look at Jurnal Halal, but the main thrust of the piece is about how HMJ started with the words of a Muslim friend, who wanted to go to Japan but would not be able to find anything to eat. 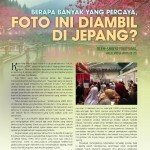 It also talks about success of Japan Halal Expo 2014, inbound situation in Japan and its major potential, the key to which is Indonesia.